2018 was the Year of the Birds as it marked the centennial of the Migratory Bird Treaty Act. If you missed the chance to explore bird-tourism opportunities in 2018 in Albania, you can start now. 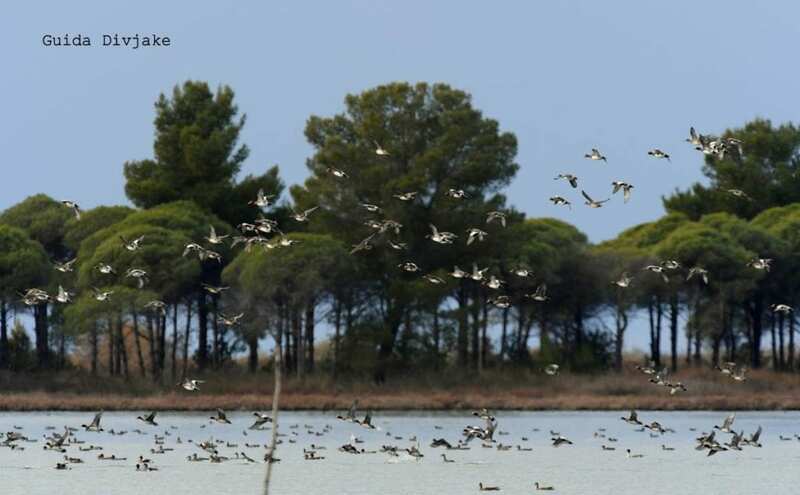 Birdwatching sites along the Albanian wetlands and lagoons are popular among nature enthusiasts. Divjaka Karavasta local guide and a group of bird photographers from Kosovo share the beauty of Birds. White flamingos, Dalmatian Pelicans, wetland eagles, egrets, and many other bird species attract numerous visitors to their natural habitats. Last September, white flamingos returned for the first time after 21 years at Narta Lagoon, the second most important site for waterbirds, Vlora area. 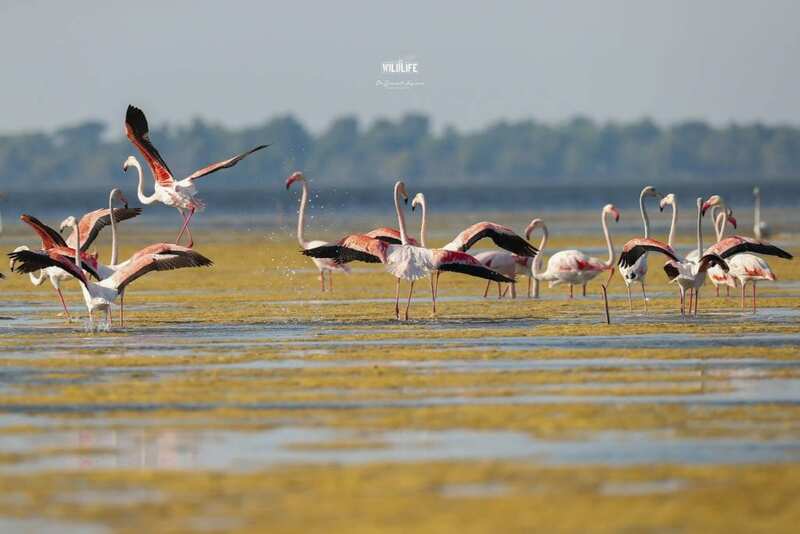 Specialists confirmed that flamingos no longer migrate from the lagoon. Like elsewhere in Europe, birdwatching in Albania is a growing niche market. Bird-based tourism is a year-round activity. This is exactly the diversification that the Albanian tourism industry needs in order to change the reputation of a summer-only destination. The safeguarding of natural resources and landscapes and cultural-historic heritage that are widely enjoyed by tourists and local communities are crucial to preserve the identity of large areas. Thus, this can further help for a more effective sustainable development of protected areas and their resources. 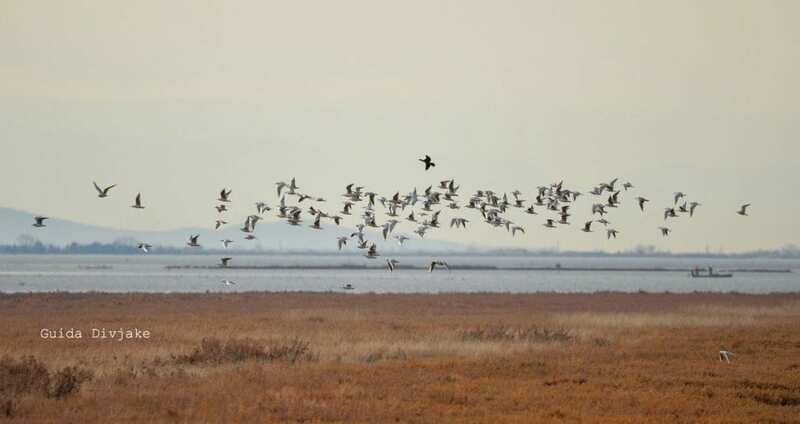 Even though environmental organizations report cases of illegal hunting activity, the hunting ban that entered into force in 2014, due to 2021, had a major impact on the number of breeding and migratory bird species. 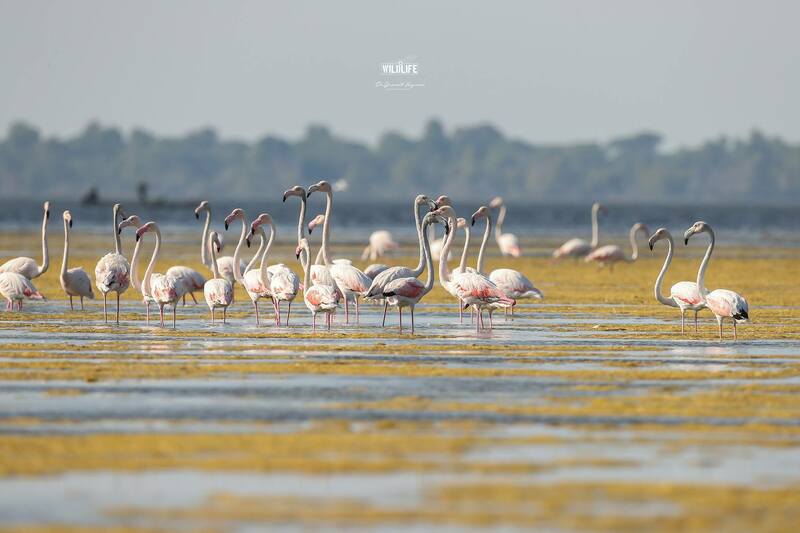 Where to watch birds in Albania? Besides the above-mentioned sites, there are numerous places across Albania such as Valbona and Thethi national parks in the Northern Alps, Shebenik Jabllanica National Park, Tomorri National Park, Gashi River, Zall Gjocaj, Hotova andDangelli firs are also great spots for bird watchers that enjoy outdoor activities. A pair of binoculars. If birdwatching has always been one of your favorite recreational activities, for sure you may have a pair of binoculars. If not, you can take a look at how interested you’re in birding and you can spend accordingly. Waterproof binoculars with a large field of view are recommended, so you can spot the birds and enjoy the view despite the weather. Take a notebook with you to write details about what you see or even sketch or draw if you’re gifted. Always stick to the local field guide. 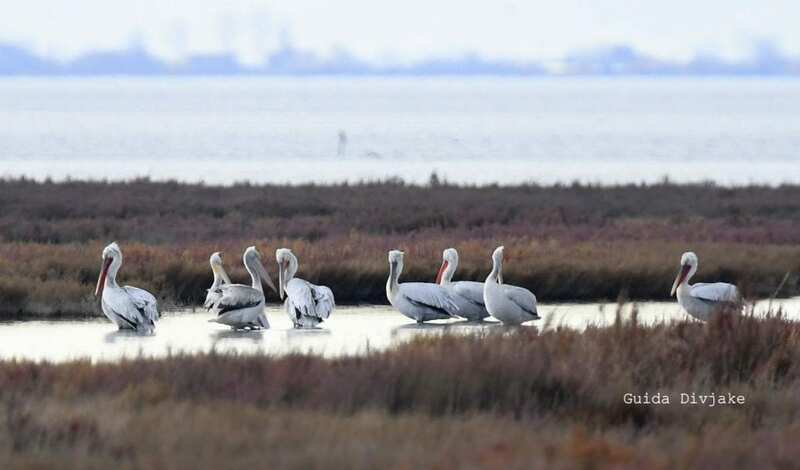 When you’re a beginner in birdwatching and you visit a site where there are thousands of wetland birds and hundreds of migratory birds belonging to more than 70 species, a local guide will be your best helper.